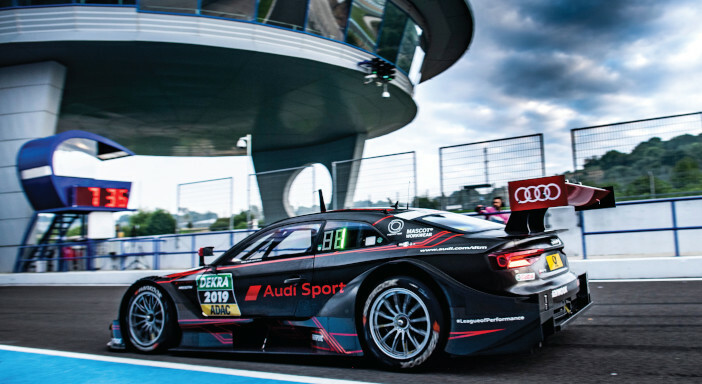 When the 2019 DTM season gets underway in May at Hockenheim, the German series will see its most significant change since the competition was revived after a three-year absence in 2000. The trusted, naturally aspirated 4-liter V8 engines will make way for 2-liter, four-cylinder power units with turbochargers. “The new DTM engine has been developed to run on the most demanding fuel available, namely regular fuel that you get from any gasoline station. 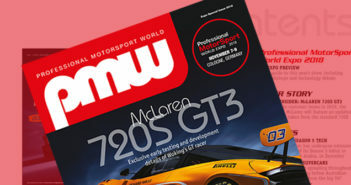 That is very important, because it ensures the relevance of the race engine for production car engine development as well,” Baretzky emphasizes. For years the DTM has been using 102 octane fuel from series partner Aral, the German brand of the BP group. A huge weight reduction was also realized. 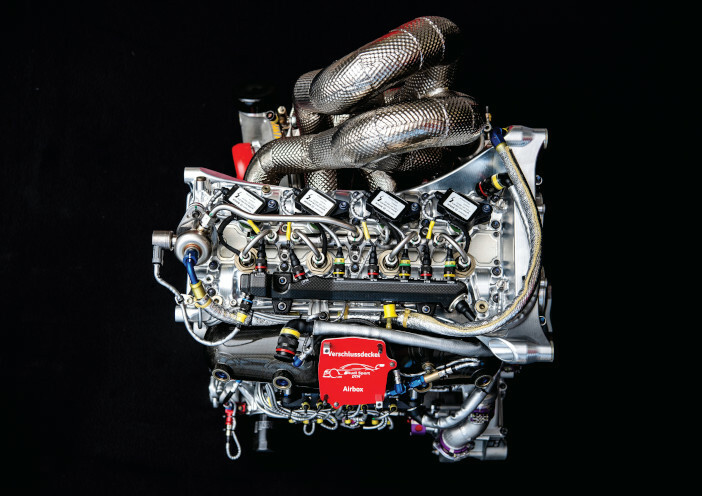 While the V8 engine used last year weighed 148kg (326 lb), the new 2-liter engine weighs only 84kg (185 lb). The start of the season with the debut of the new engines is eagerly awaited by all motorsport enthusiasts and Baretzky is confident they will not disappoint. He says, “We have come so far in the development of turbo engines. When I started as a young engineer at BMW many years ago, we had an output of 580hp from 1.5 liters – but with zero restrictions and free fuel flow. we have, is impressive. Back then the engine had to last 400km [250 miles]. Now, we have a lifespan of 6,000 miles.